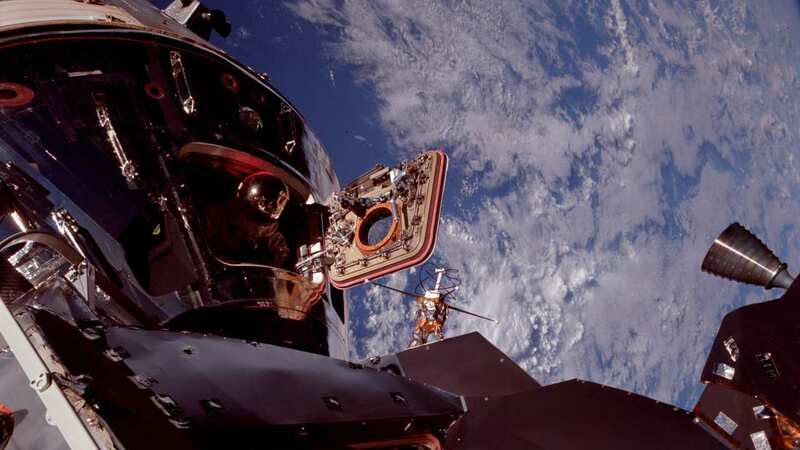 Apollo 9 was a crucial test mission on the road to mankind's first & only landing on the moon. 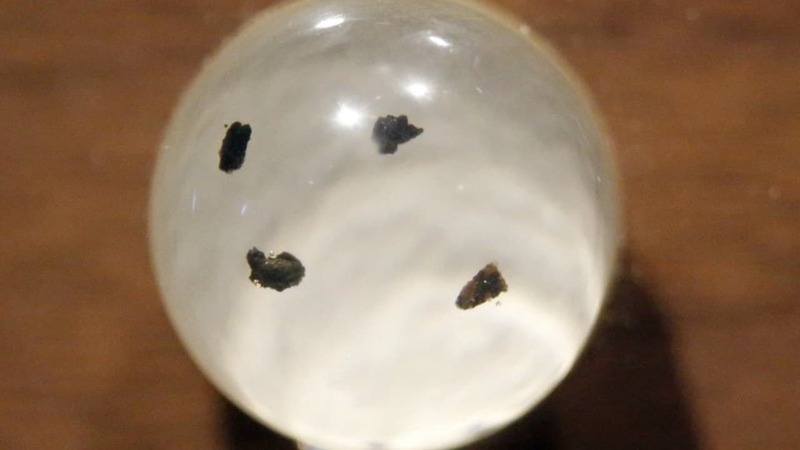 Of the Apollo 11 rocks given to other countries, about 70% remain unaccounted for, he said. 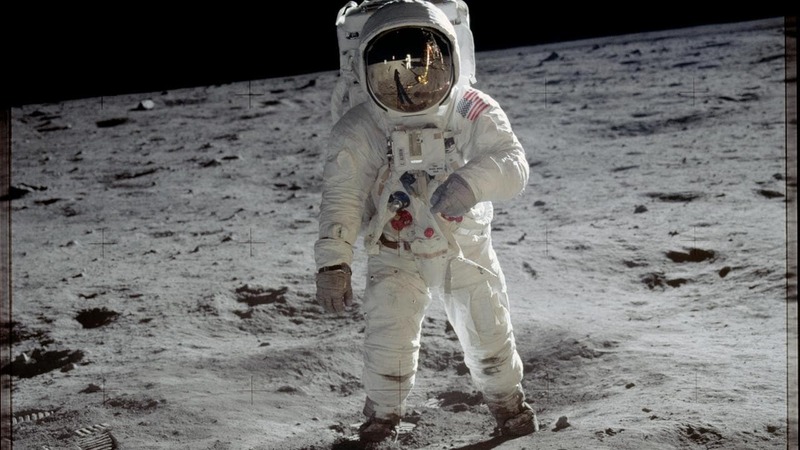 Apollo 11's 50th Anniversary: How much do you know about the iconic lunar mission? 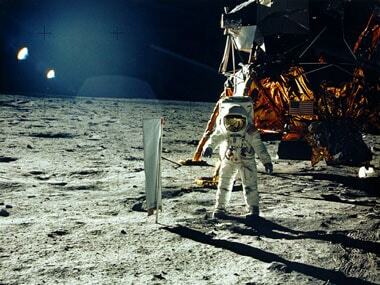 Neil Armstrong first stepped on the surface of the moon on 20 July 1969 and the rest was history. Smithsonian released high resolution 3D models of the Columbia command module on the forty seventh anniversary of the Apollo 11 moon landings. 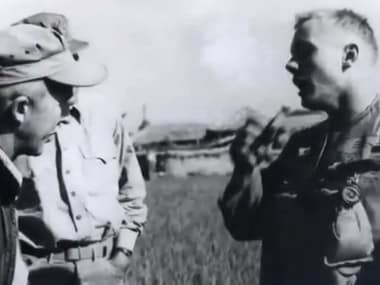 Neil Armstrong, the first man to set foot on the Moon, had kept a secret stash of personal mementos - hardware items from the 1969 Apollo 11 mission - which were supposed to be left behind on the Moon. To commemorate Armstrong's passing, NASA has created a video tribute which intersperses footage from his famed moonwalk with photographs of the astronaut and his family. 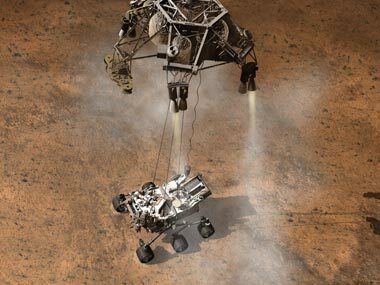 Can Mars rover Curiosity inspire like Armstrong's moonwalk? 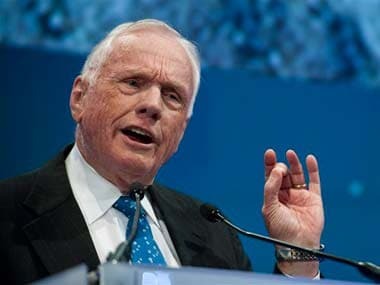 Neil Armstrong inspired millions with his moonwalk. Can a feisty robotic rover exploring Mars do the same for another generation? With manned missions beyond the International Space Station on hold, the spotlight has turned on machines.